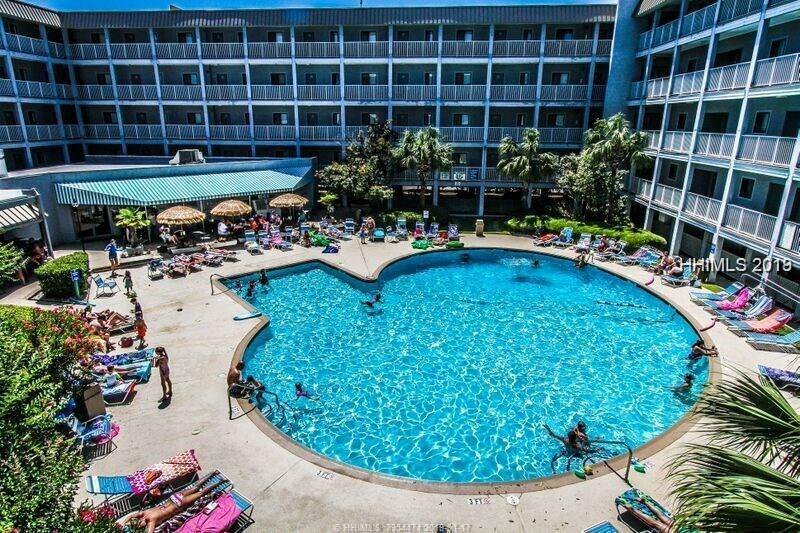 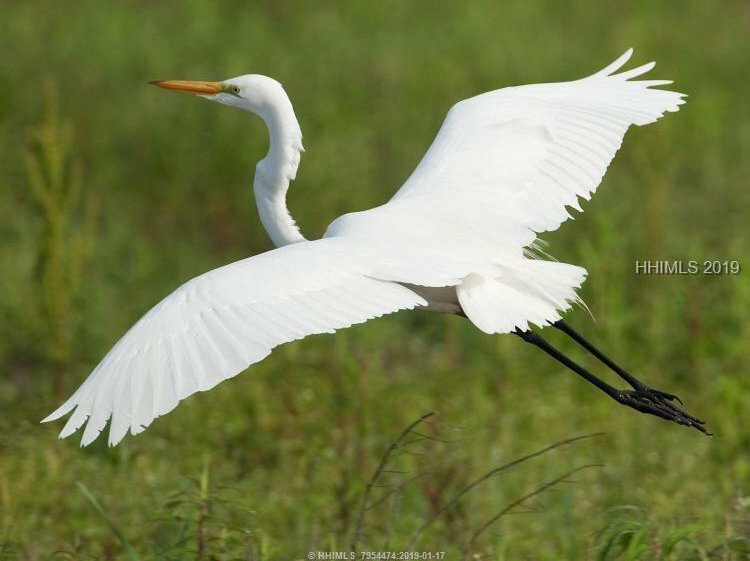 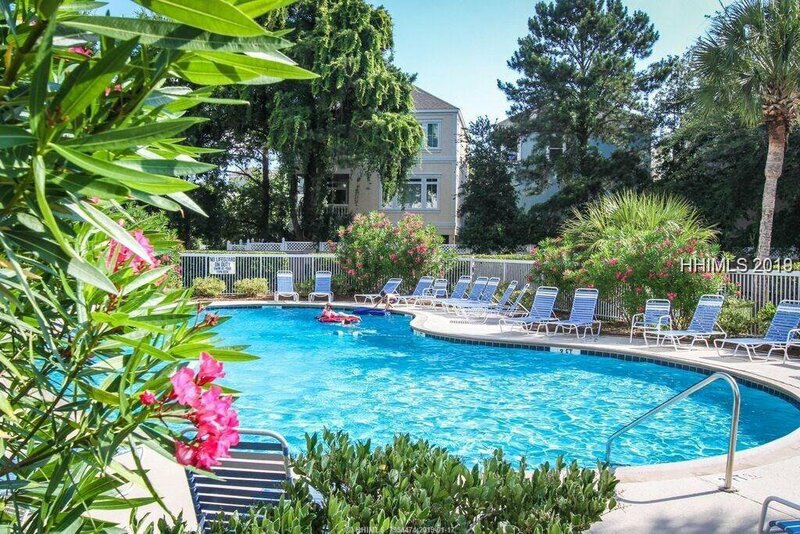 Hilton Head Resort is the Island's best kept secret! 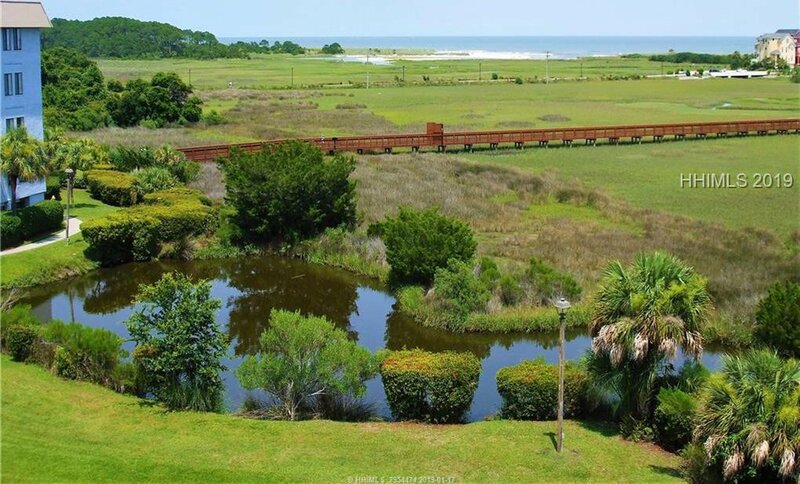 An oceanfront gated community w/easy beach access, amenities galore & onsite mngmt. 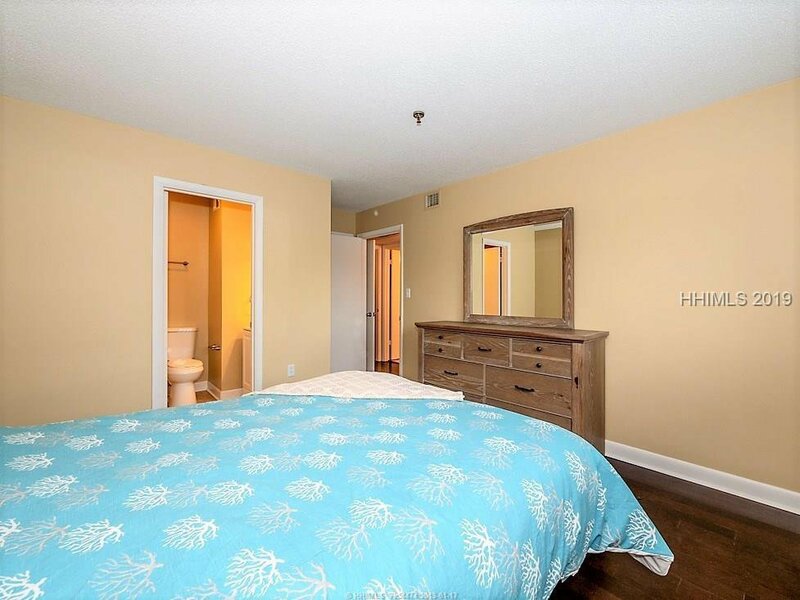 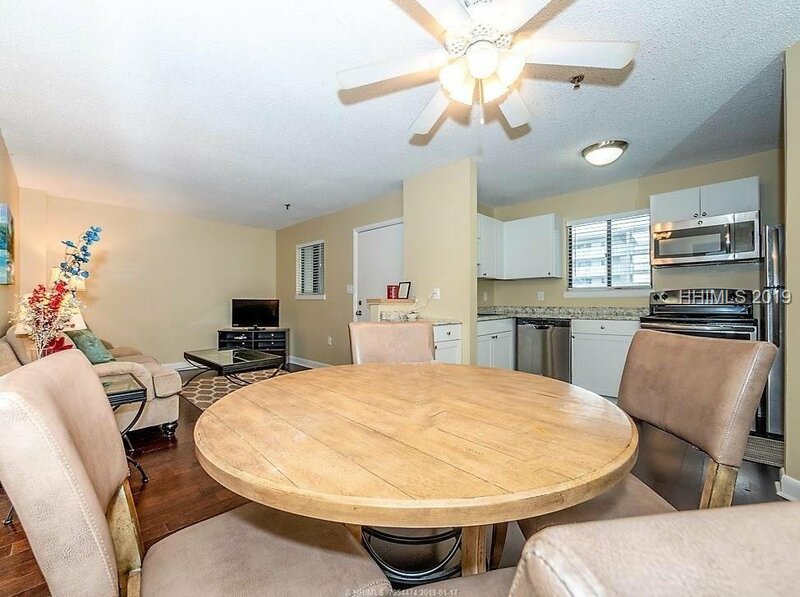 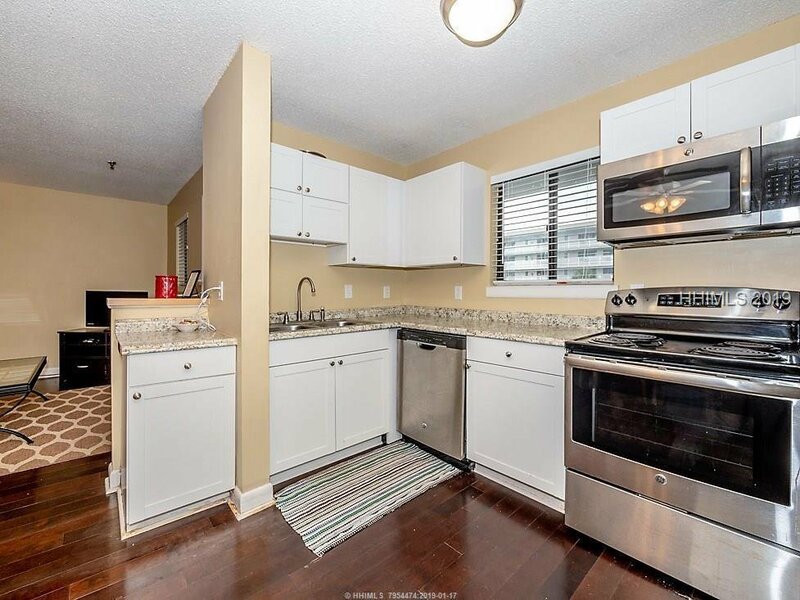 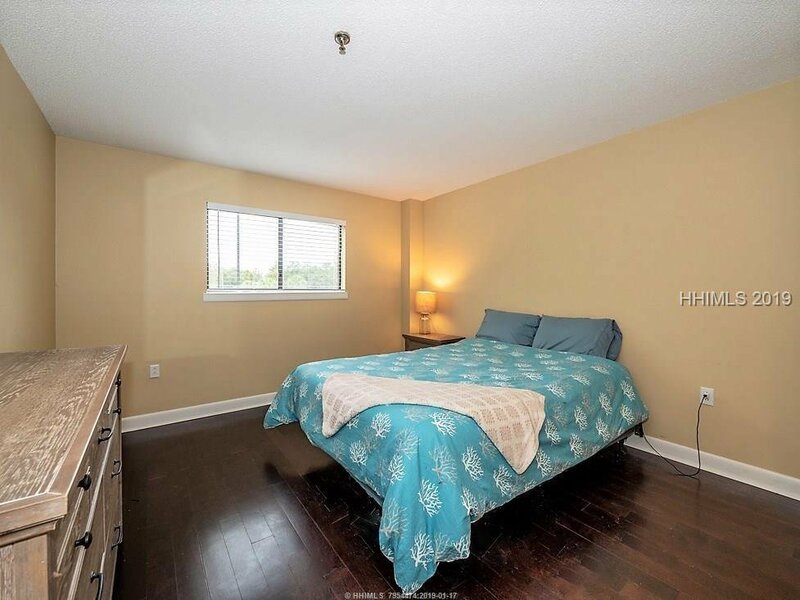 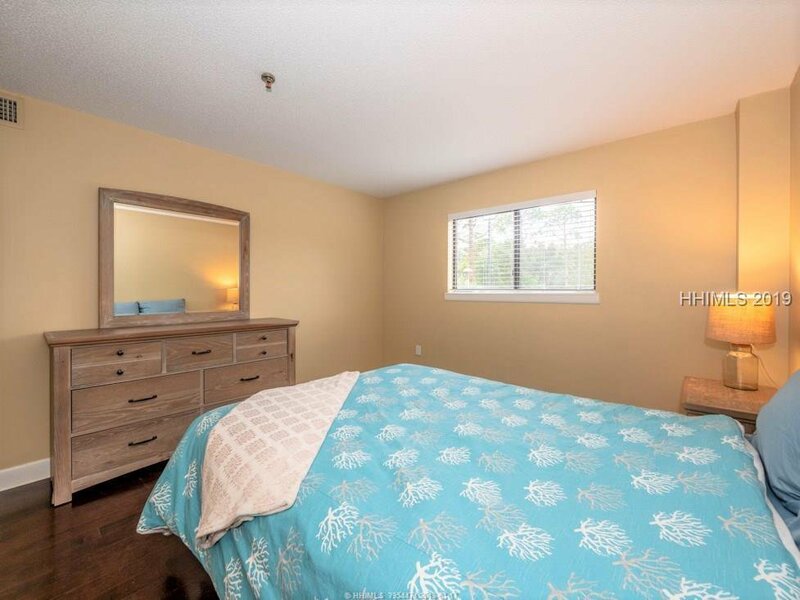 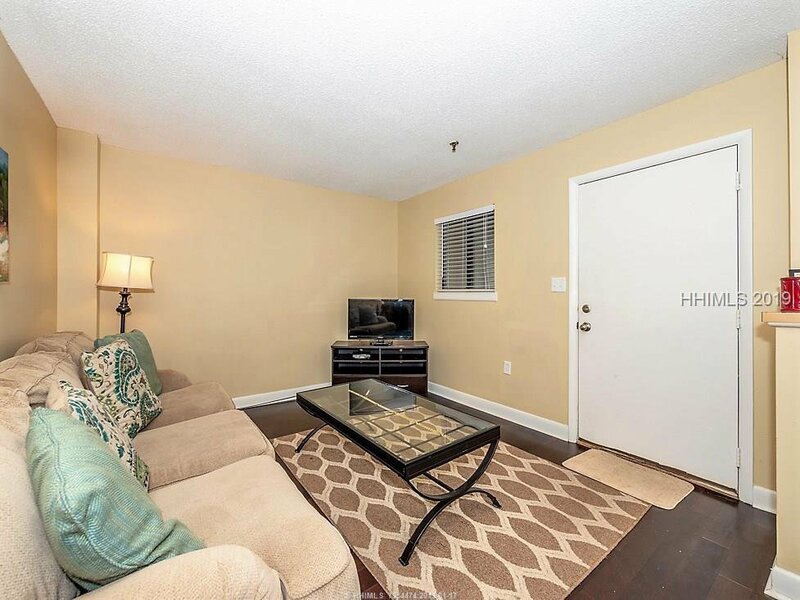 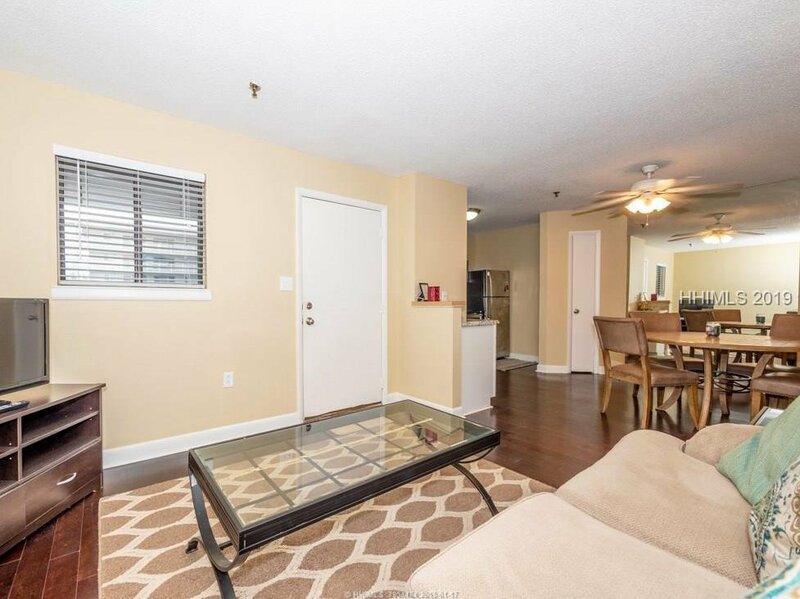 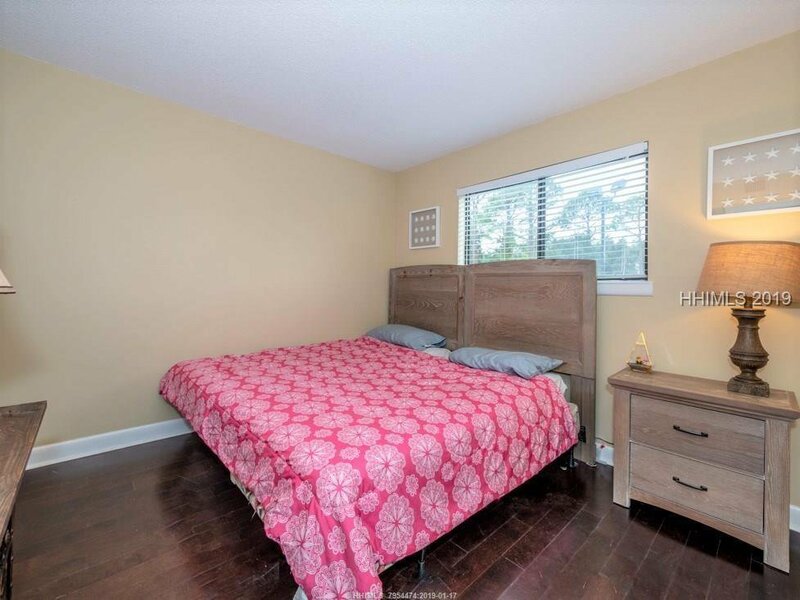 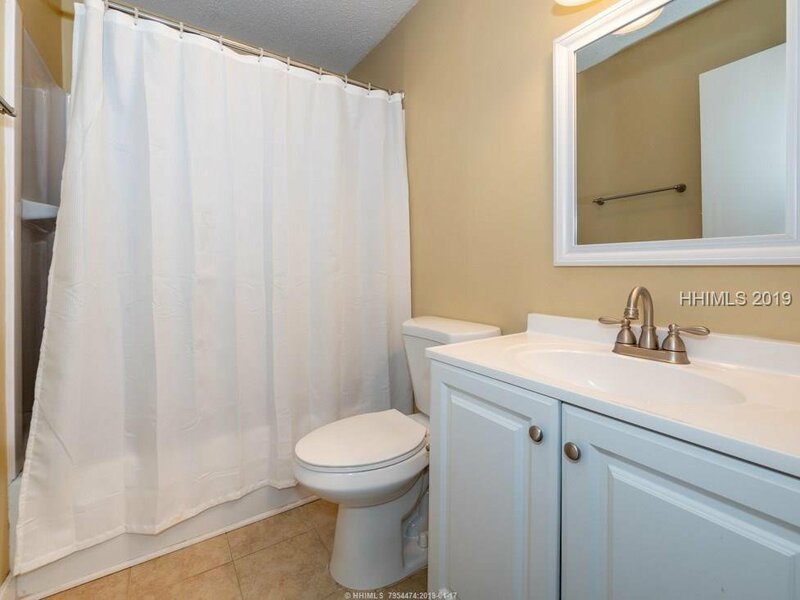 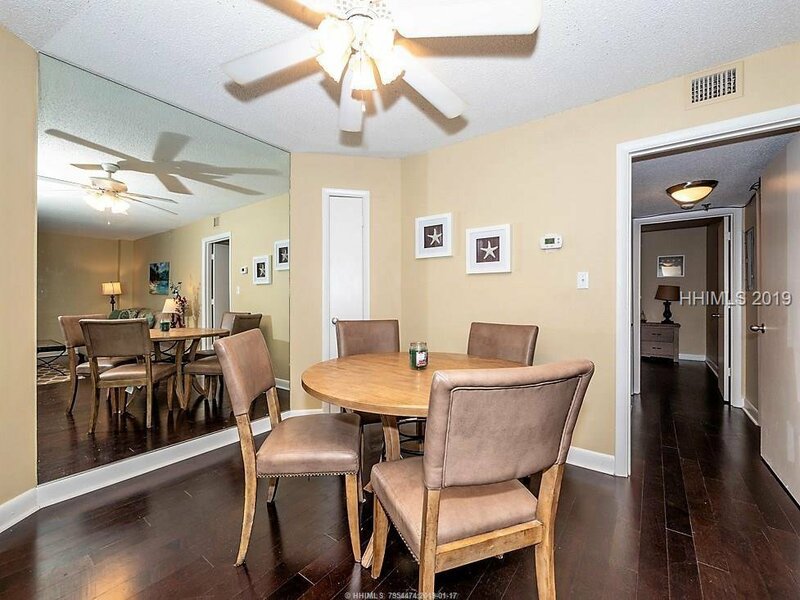 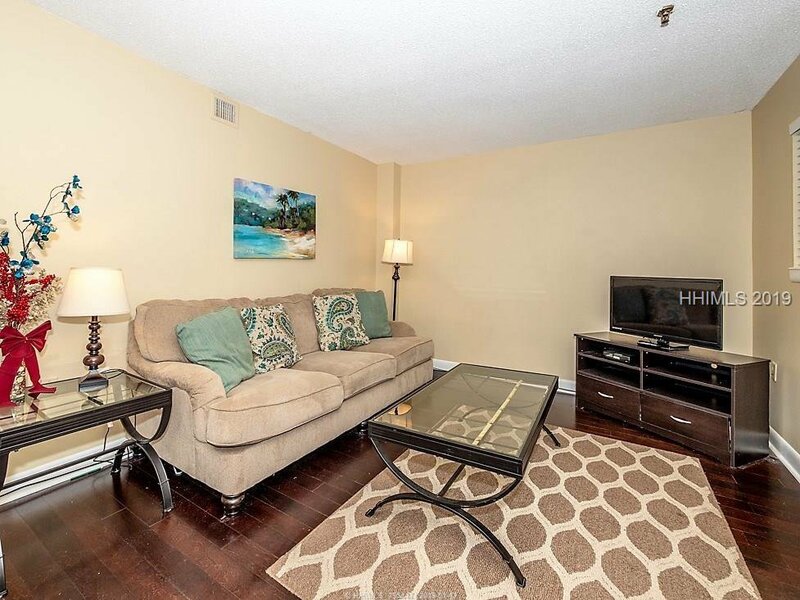 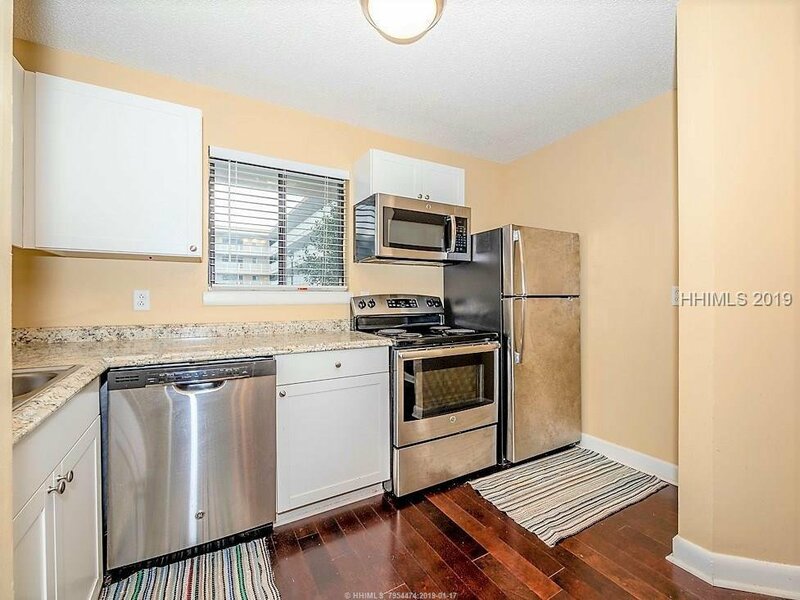 GREAT investment & SUPER value for an updated turn-key condo in a well-proven rental complex! 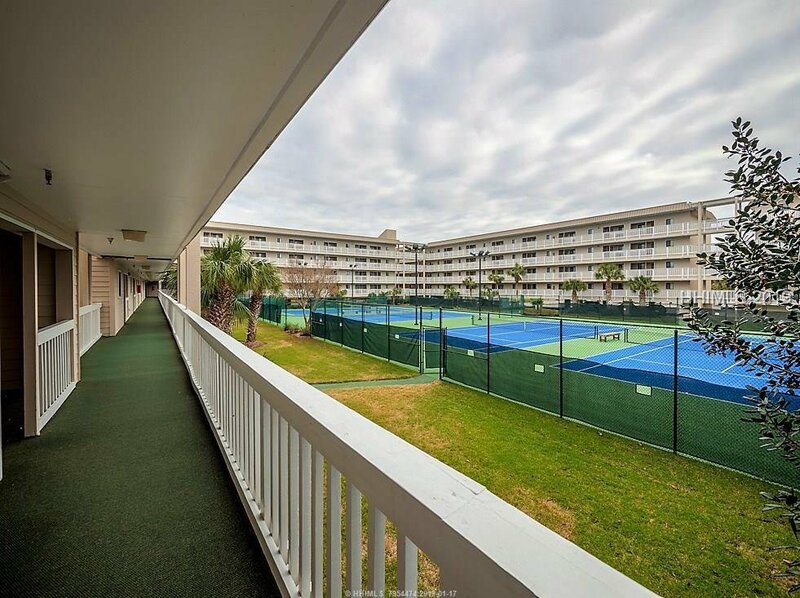 1st floor, fully renovated, ’17 HVAC, stainless steel, all solid flooring & views of the courts. 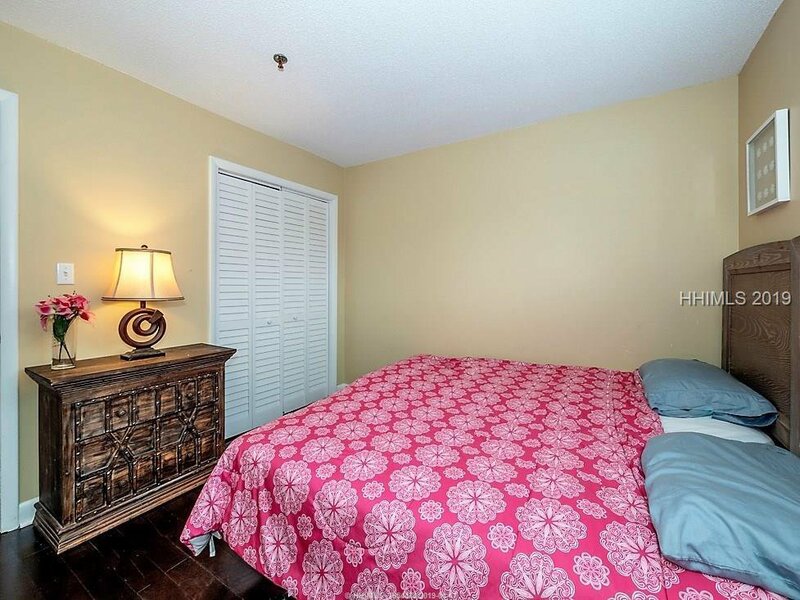 Amenities include Atl. 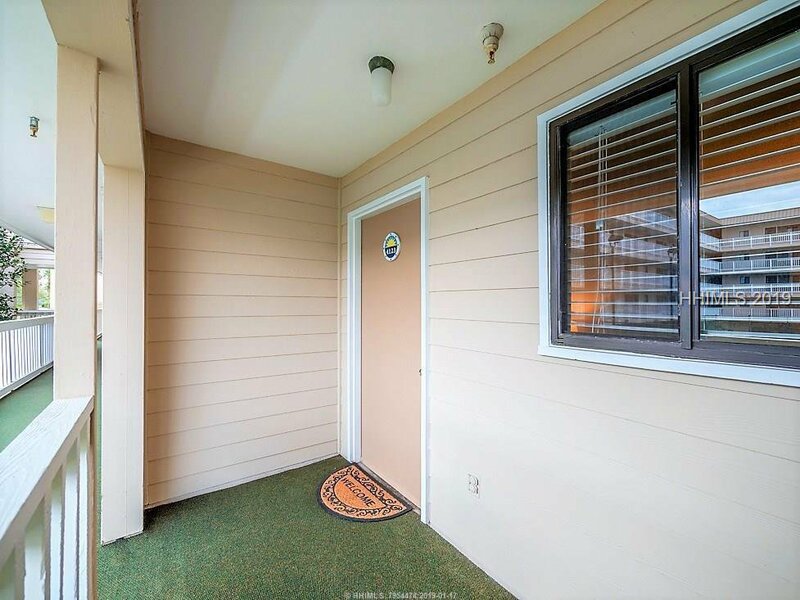 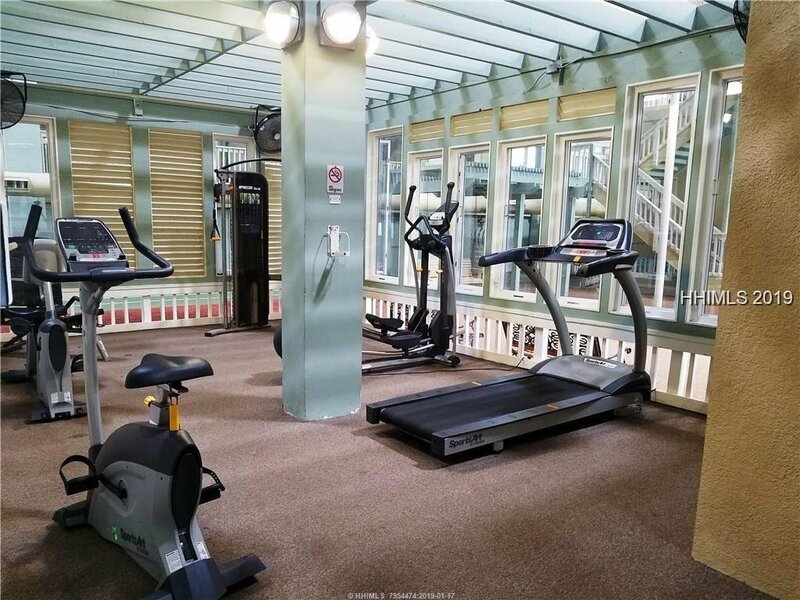 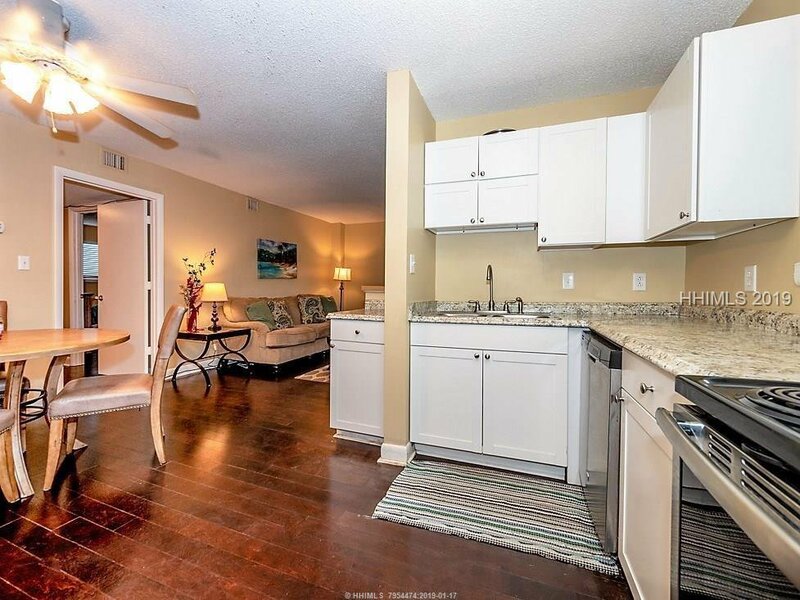 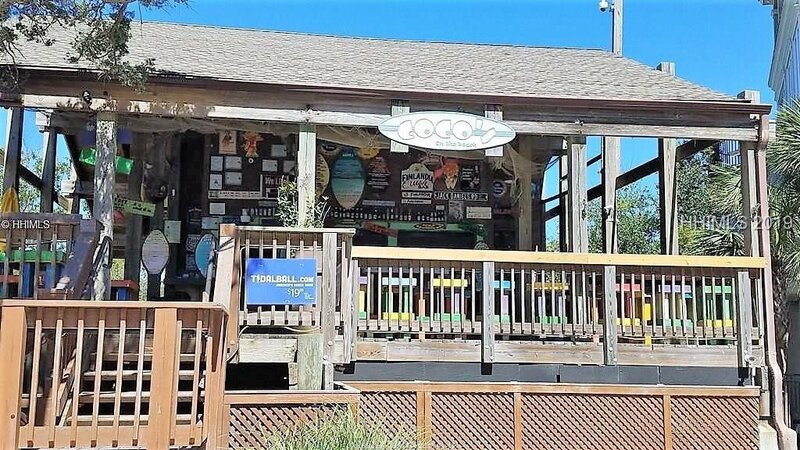 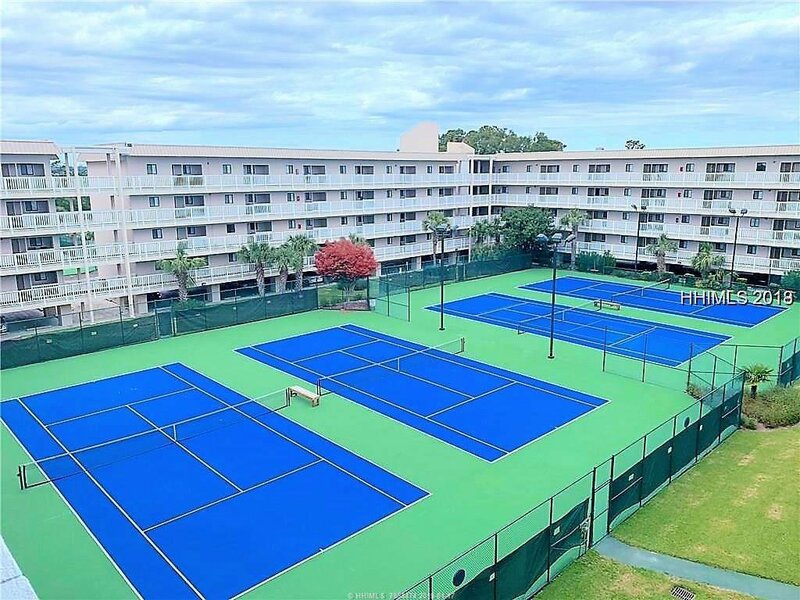 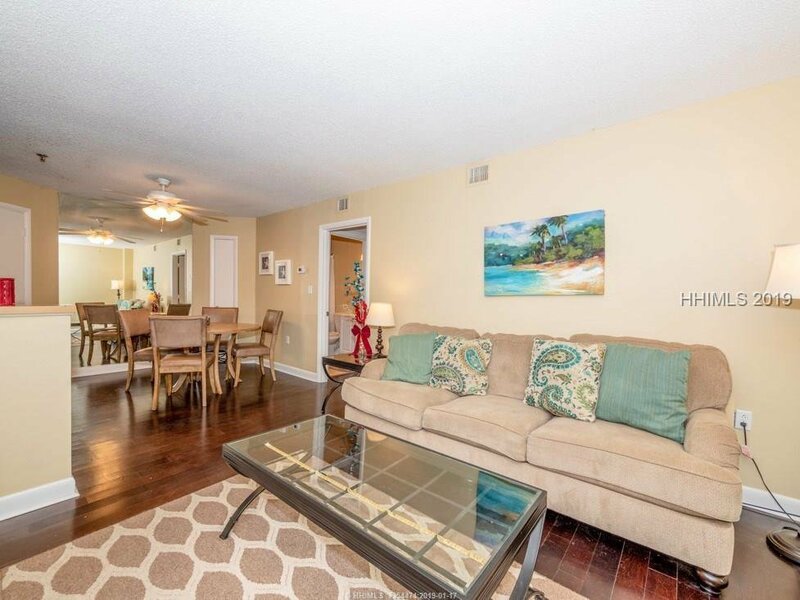 Ocean access by foot/shuttle, lighted outdoor tennis, indoor&outdoor pools (including one for kiddos), hot tub, covered track, sundeck, fitness center, sauna, picnic areas, onsite restaurants like the must-visit Coco’s On The Beach. 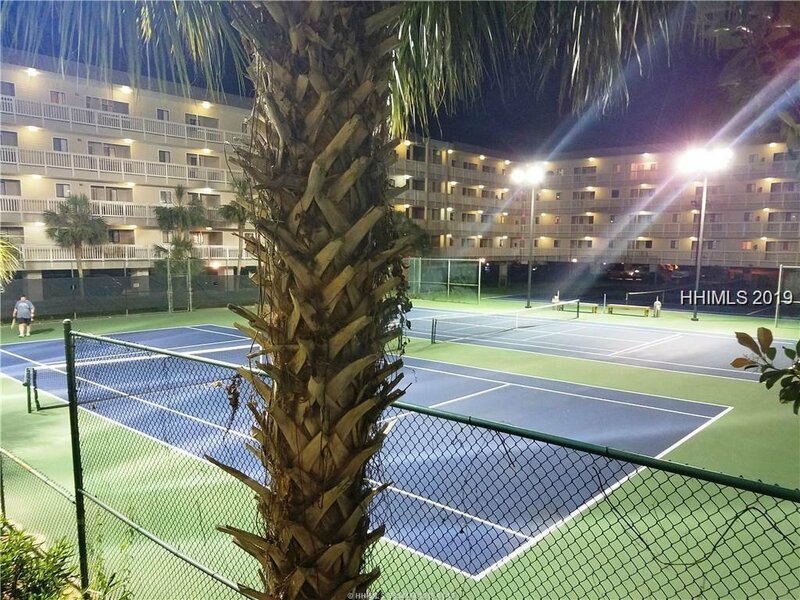 Shuttle service from land to sand, covered parking & more. 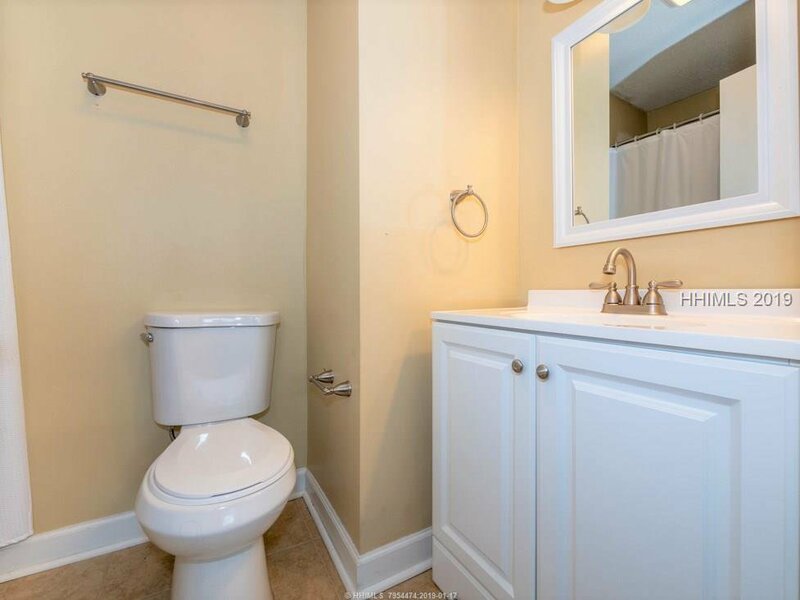 A 10!